In a judgment having far reaching consequences, the Supreme Court held that a Magistrate cannot order investigation against a public servant in a corruption complaint if there is no sanction given by the government. The decision will have an impact on many investigations pending in the country and most of them will become invalidated because none of the investigations are started with previous sanctions. 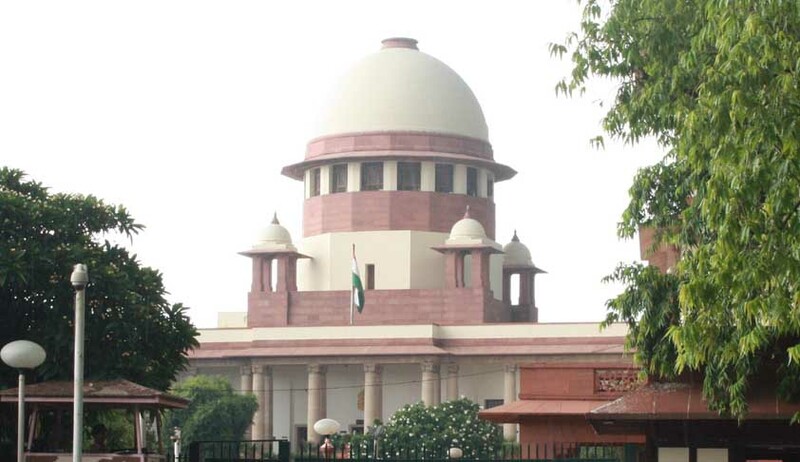 A bench of Justices K S Radhakrishnan and A K Sikri said, “Once it is noticed that there was no previous sanction, the Magistrate cannot order investigation against a public servant while invoking powers under Section 156(3) Cr.PC (for directing probe)”. In the instant case, a private complaint was filed by Anil Kumar of Hesaraghatta before a Special Lokayukta Court under section 200 (Cr.PC). In the complaint it was alleged that M K Aiyappa (Bangalore Urban Deputy Commissioner) with mala fide intention passed an order in connivance with other officers and restored valuable land in favor of a private person. The Lokayukta police arrested Aiyappa on the charges of cheating, forgery and criminal conspiracy. Aggrieved by the order he appealed in the High Court challenging the Lokayukta’s order of investigation as per section 156 (3) of CrPC, stating prior sanction was necessary. The High Court quashed the FIR stating prior sanction was a must before a Lokayukta Court orders probe against government servant. The Bench upholding the decision of the High Court said, “If the law requires sanction and the court proceeds against a public servant without sanction, the public servant has a right to raise the issue of jurisdiction as the entire action may be rendered void ab-initio”. (b) Can subsequent sanction will re-validate the earlier order under S.156(3) on the basis of which the investigation has started(without sanction)? (d) Is it legal to set different standards for setting the criminal law in motion like if the complainant goes to the police, there is no need of sanction; if he goes to the Magistrate, there must be sanction?